I dress like a boring person. I buy safe. I buy simple. And it's boring. Honestly, I just never know what's the new "it" item, rarely feel good wearing "it," and I also don't have money to buy a new wardrobe every season. I buy things on clearance that I like. Or sorta like. Or maybe it just fits. Kinda. Since I've been chatting all about stuff lately, I'm working on not buying items that I sorta like or might wear. I want to buy nice items that I enjoy, feel comfortable wearing, and add confidence. I want to be intentional about what I buy and avoid collecting clothes just because they are on sale. In other words, I'd rather buy 15 items of clothes I love than 30 items I endure. 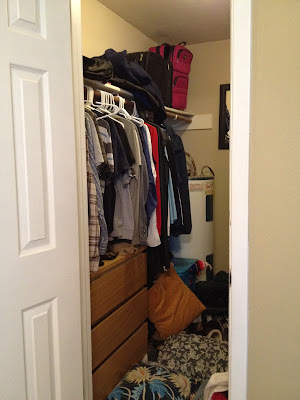 I recently read an ebook that gave me a starting point for being intentional about my closet and making my wardrobe work for me. Have you heard of the No-Brainer Wardrobe by Haley Morgan from The Tiny Twig? I love adding little fun pops of color. These are the items that add the fun to the outfit, but are still versatile. I want to work on purposefully purchasing items that add a little excitement but can still be used for more than one outfit. Have any of you ever created a wardrobe capsule? Anyone else cleaning out their closets? Girl I'm right there with you in not knowing what to wear AND buying things just to have "something" to wear. UGH. 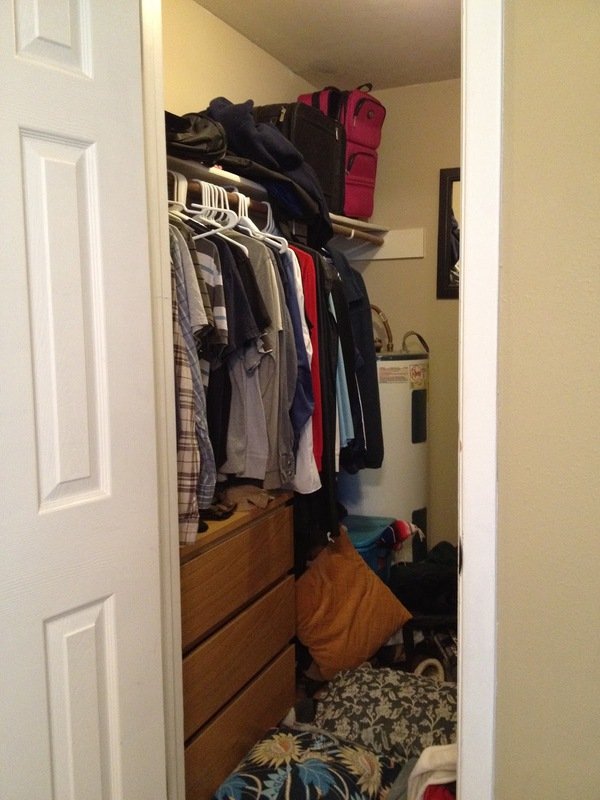 My closet looks just like yours. It will take me a darn week to sort and put it back together. That's on the calendar for July, when it will be too stinkin' hot to be outside. I've never heard of that ebook and I'm going to check it out now. This is an area I definitely need help with! !